American Pacific Mortgage is where you are. 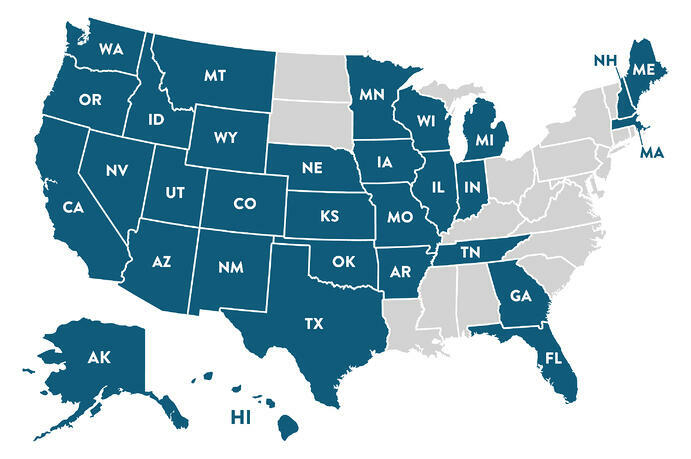 We are licensed to lend in 31 states throughout the US. Find an experienced mortgage advisor near you. Address: 6033 South Fashion Point Dr.